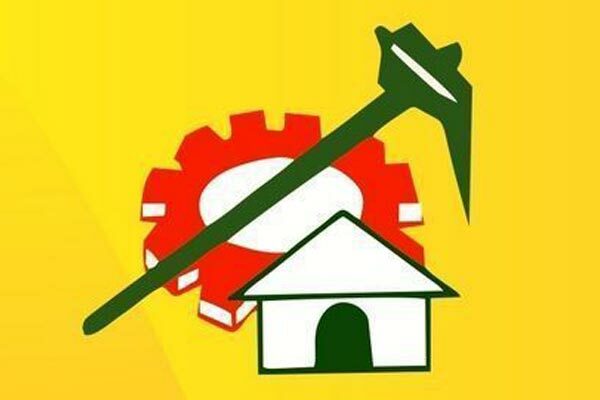 The mid-night drama enacted by TDP leadership last night for announcing its candidates for the MLC polls from local bodies’ constituencies has evoked widespread discontent among party circles. Though the names of candidates were said to be finalised few days ago, the party leadership maintained secrecy till last-minute, fearing large scale revolt from party circles in respective districts. In several districts, particularly in Nellore, West Godavari, East Godavari and Srikakulam districts many leaders openly revolted and even threatened to file nomination as rebel candidate. However, district ministers and district incharge ministers makes efforts to pacify them and also prevent them from filing nomination papers. Today is the last day for filing nominations. As it is Tuesday, many party leaders requested the party supremo Chandrababu Naidu to finalise names of candidates by Sunday evening, so that to file nominations on Monday. Even after agreeing to their requests, high-drama was enacted in announcing names. In advance district in charge ministers were asked to reach their districts so that to pacify discontented leaders. In many districts party seniors, who were with the party since decades felt their hopes were betrayed by giving seats to newly entered leaders. 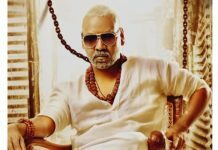 Open revolt is manifested in Srikakulam district, where former Congress minister Satrucharla Vijayarama raju was given seat, ignoring party veteran Appala Naidu. All the party leaders from the district well in advance conveyed their discontent over the move to field Satrucharla from this district, as he hails from neighbouring Vizianagaram district. Likewise, in East Godavari sitting MLC Boddu Bhaskara Ramarao felt he was deceived for trusting the party leadership, by fielding former minister Chikkala Ramachandra Rao. In West Godavari, where a record number of party leaders lobbied for two seats, party leaders finding it difficult to pacify aspirants. In Nellore district, giving seat to sitting MLC Vakati Narayana Reddy has led to discontent among resourceful Adala Prabhakar Reddy, besides Anam brothers, who were admitted into the party last year promising MLC seat. In Anantapur, several party leaders have openly opposing against fielding Deepak Reddy, a close relative of JC Diwakar Reddy. According to party sources this name was finalised even after large number of party cadre opposed in the IVRS poll conducted by the leadership.